Oysters etc. is written by Dr Jessica M. Winder. Oysters etc. is also the business name through which Jessica works as a consultant archaeo-malacologist researching and reporting on marine mollusc shells from archaeological excavations. 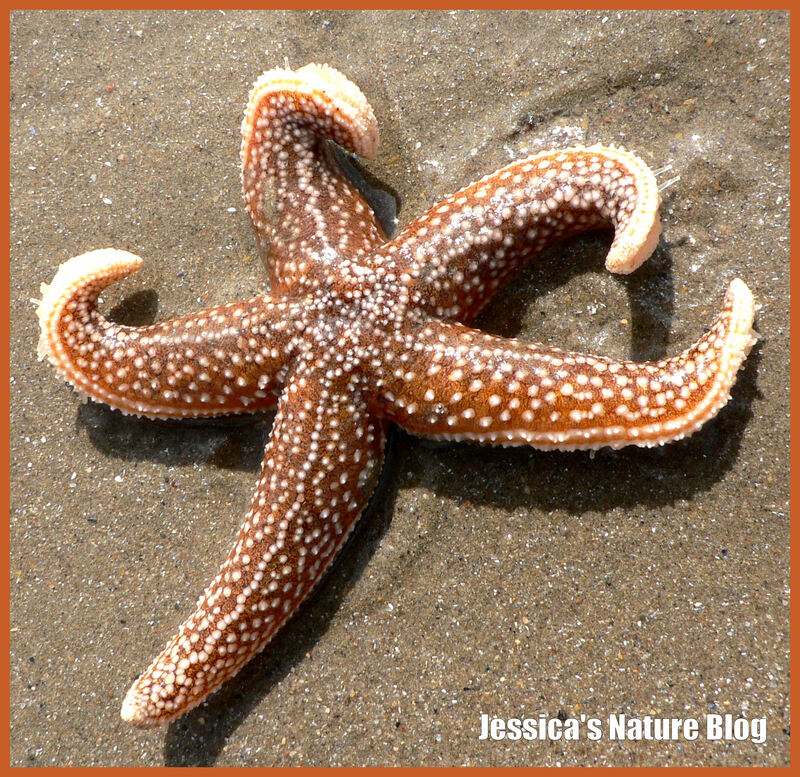 Jessica also writes Jessica’s Nature Blog. She has a background in ecological studies in both the museum and the research laboratory. She is passionate about the natural world right on our doorsteps & enthusiastic about capturing what she sees through photography. Photographic Salmagundi is a site with a miscellaneous collection of photographs and digital art by Jessica on all sorts of subjects – not just natural history. Hello, Nigel. Thank you for visiting. I am very sorry that I am not able to help you out with your questions – the subjects are out of my area of expertise. I thought the Li and Ti were Latin prefixes, the meaning of which would provide clues, but I cannot find out if that is correct – my Latin dictionary doesn’t help. Sorry.